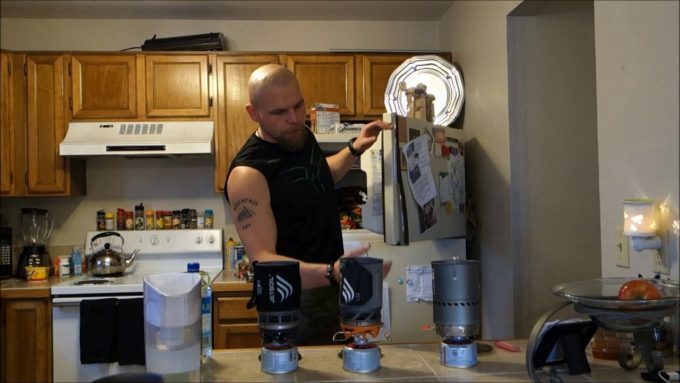 These are the most efficient and technically advanced cooking systems you could find on the market that have the capacities to withstand the snows, winds, and help you boil or cook anything easily outdoors, especially in backcountry camping and mountaineering. Are you planning to spend your holidays hiking or camping in the deserts and mountains? Then, you need a cooking system that you can rely on if you want to boil water or even melt snows and enjoy warm holidays. There is a lot to say about each them separately, but better yet, why not a MSR reactor vs jetboil side-by-side comparison? For a backpacking or mountaineering expedition, these canister cooking systems are the best choice because of the small size, compactness, and light weight. 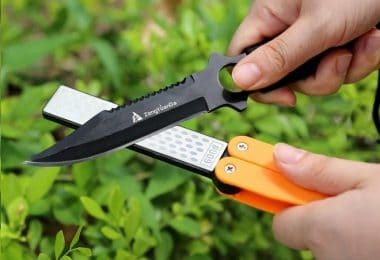 Therefore, you can easily carry them along to any location without compromising with time loss or giving up on other items. Generally, these types of stoves do not need you to prepare or warm them up using large quantities of fuel. You can use a conventional lighter to fire them up, while other models could be lighted quickly using a sparkler. Canister cooking equipment is better than other traditional stoves because they could withstand snowy environments and the wind. You will find some tools necessary to help you cleanse and maintain the system even before you start cooking your meals or after usage in these stoves. They are necessary to ensure the overall smooth functioning of the systems. These stoves could easily burn and flare up compared to traditional cooking sets. 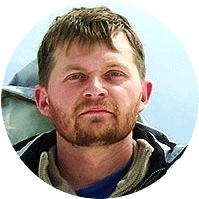 This feature makes them useful and better options for boiling water, melting snows, and other heating processes during your expeditions and in the porch. You need to carry canisters filled with fuel in order to use them in the stoves. However, these canisters are recyclable, although, most recycling companies do not accept them. 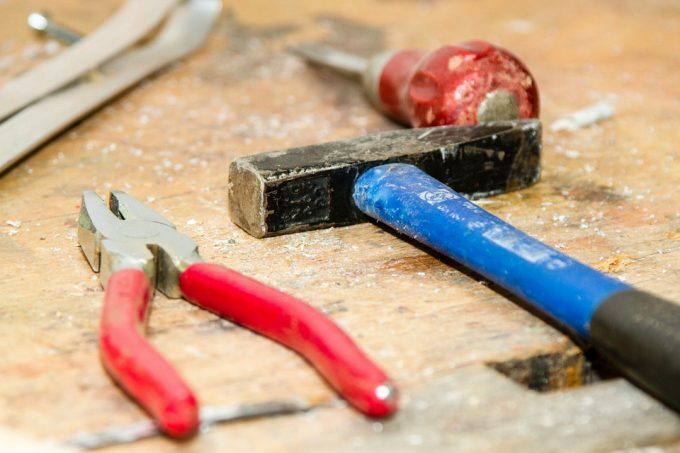 In some cases, you can puncture them with rocks to make them easily acceptable for recycling. It is very difficult to gauge and estimate the quantity of fuel remaining in your canisters at the end of your journeys. Most of the times, you can keep empty ones without knowing that the fuel has finished in the containers. You can only determine this by using them on the stove; if the fuel level is low, the flames will go down dramatically. Cooking major meals with these stoves could really be difficult because of the way they are made strictly, for hiking, camping, and your journeys. You could use other cooking systems if you want to prepare your meals, like simmerlite, whisperlite, or XGK. These cookers could be used in various settings for your pleasure. Are you preparing for foreign trips? 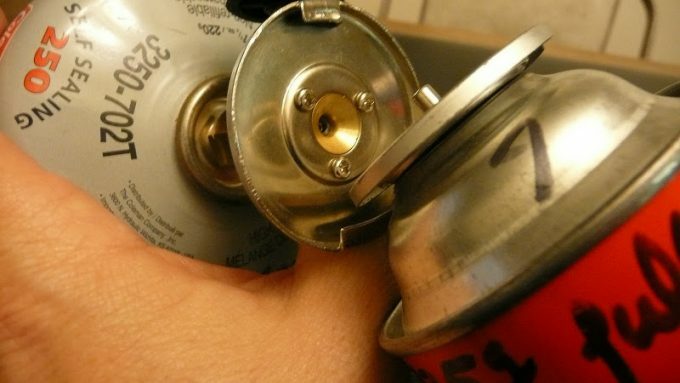 Remember that you might not find canisters in developing countries to replace empty ones. Therefore, prepare yourself very well, either by backpacking refilled canisters or arranging for other cooking systems. This is one of the major bad features of canister stoves, their poor performance in cold weather and especially if placed directly on snowy surfaces. If you want a better performance, you should place it on a stove board or by using the hanging kit before you start cooking or boiling water. These stoves are very small and there is the tendency that they may tip over causing whatever is being cooked to spill or pour away. 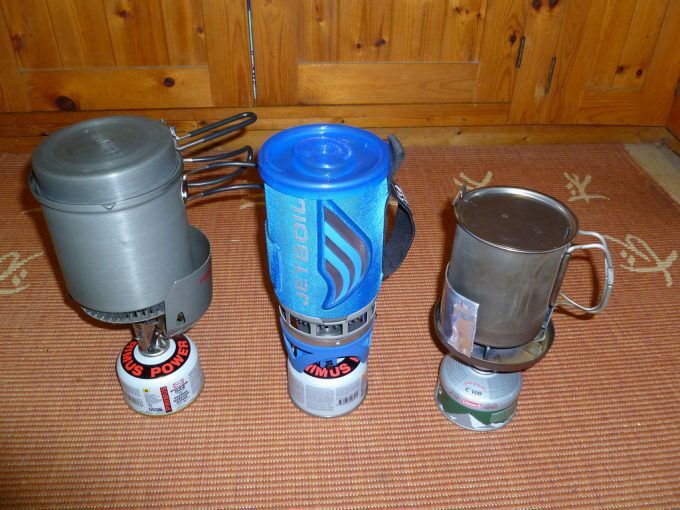 Have you ever used either an msr reactor stove or a jetboil cooking system? 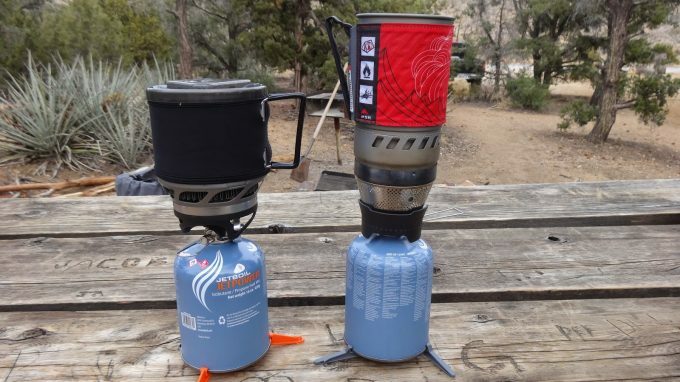 You can use different cooking equipment during your journeys and expeditions like the MSR whisperlites or XGKs (preferred by most of the guides). However, the canister stoves are more effective and efficient because they could withstand adverse environmental conditions, like extremely cold weather during winter seasons and windy places. In order to get the best cooking system, you need to carefully examine the two types of canister stoves available. 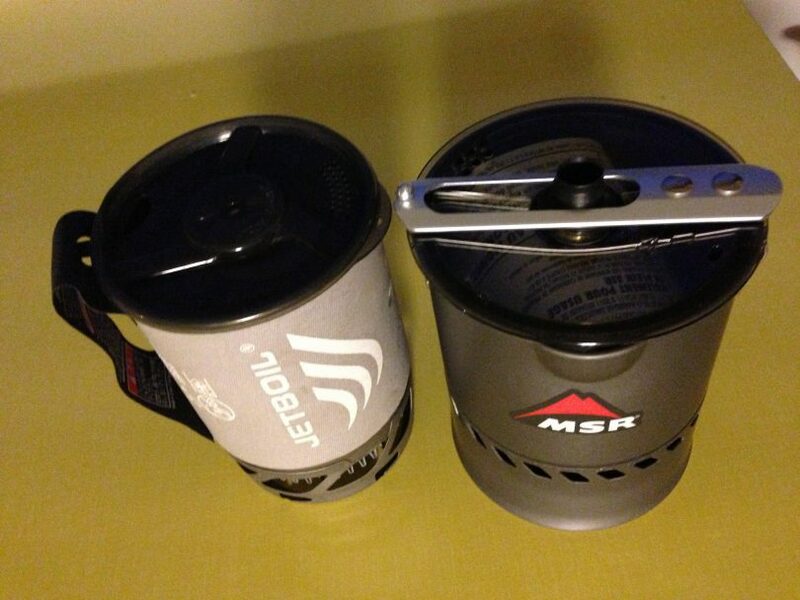 They are the MSR reactor and jetboil, which are ideal and better for your expeditions. 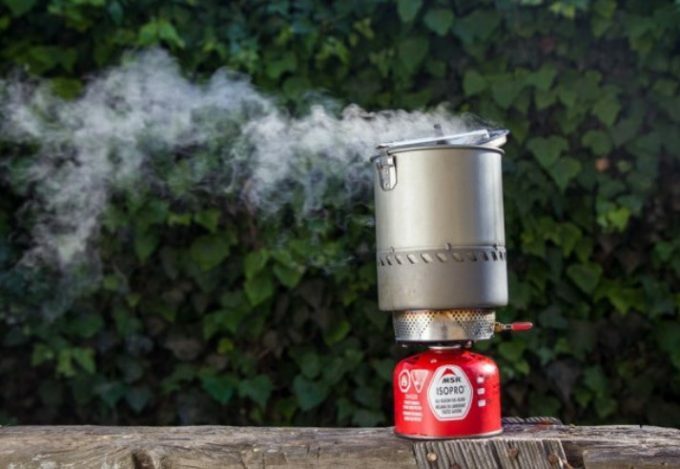 This is an integrated and compact cooking device made in a way that the fuel canister and the stove are joined together with the boiling pot on top. This pot is not attached to the cooking system; therefore, you can easily remove it if there is a boil-over before you switch off the device. Moreover, the pot that comes with the reactor is very large and spacious. You can cook food, boil water, and even melt large volumes of snow without any of these things boiling over to the fire. In comparison, the pot of the reactor stove is larger than that of the jetboil. Most people are complaining about the size but it is bigger than the one attached to a jetboil stove. Due to the large volume of this pot, you can be able to cook food for more people at once. It is also easier for you to clean up than the smaller pot. It is good for you to know that this reactor-cooking device boils water really faster than any other stove you have ever used. 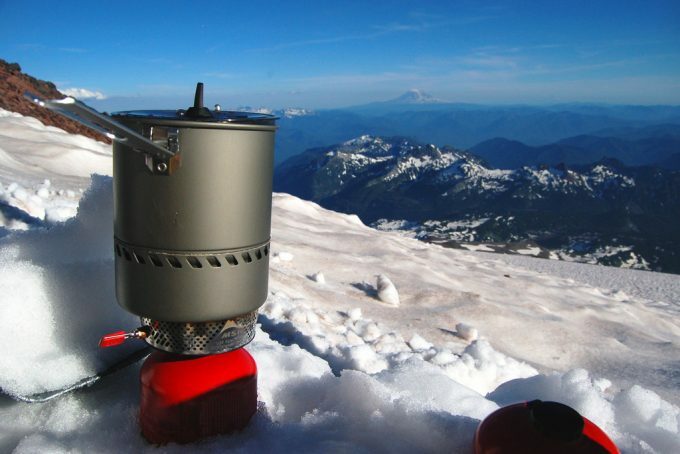 You can use this better and more convenient stove in windy and snowy environments. There were plenty of experiments placing the jetboil and reactor beside each other during hiking in a windy place and the jetboil blew off instantly, while the reactor continued to burn very well and successfully. However, the reactor pot is not attached to the stove making it difficult to hang while cooking, especially to keep it away from the snow. It is better used in the open field, vestibule, or verandah due to the emissions of dangerous carbon monoxide while the fuel in the canister is burning. 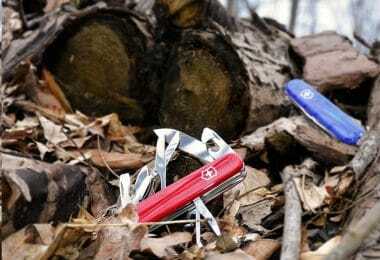 Most people do not use it in their tents in order to avoid choking and suffocation. Although, this problem was attributed to the early versions of the product with the fact that the device was not properly constructed. In addition, you will find it difficult to regulate this system in an attempt to control the heat levels. 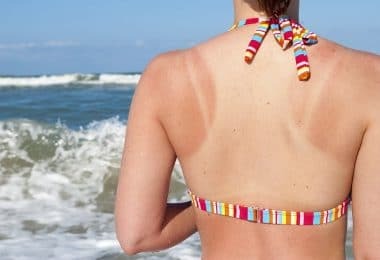 Therefore, you have to give the necessary attention to the food you are cooking in order to prevent it from being burnt. The fuel in the canister dispenses very fast, enabling a quick boil of water or food. Therefore, the system is like a fuel hog, making the surface to heat up very fast. In such a condition, you would not be able to cook comfortably. The melting of snow consumes much fuel; therefore, you have to carry along a large quantity of fuel to refill the canisters whenever they are empty. It should be enough to keep cooking your meals and melting snow during your trip. There are no other accessories like frying pans or cups in the cooking kit. However, you can use the pot on the reactor to drink water like a drinking mug, if there is a protective cover or plastic lining around the edges to prevent someone’s lips from being hurt. 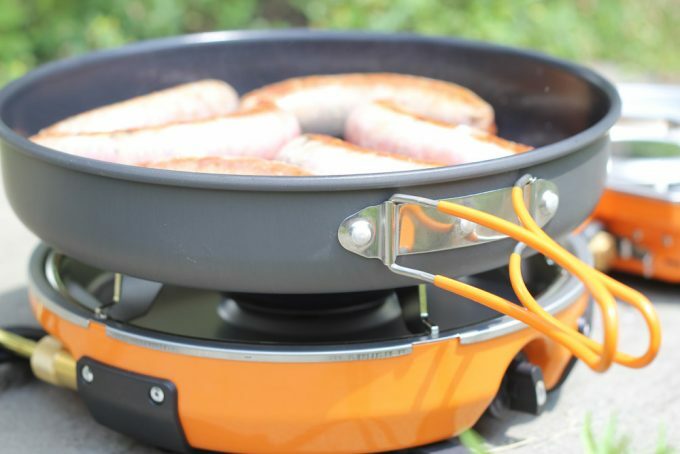 This is a compact and wholly integrated cooking system whereby the pot, fuel canister, and stove are attached together. The compacted nature of the stove enables you to move it around because the pot is connected to the stove that is attached to the fuel canister on the ground. However, you can use a stove board or any other structure to raise it up from a cold or wet ground. 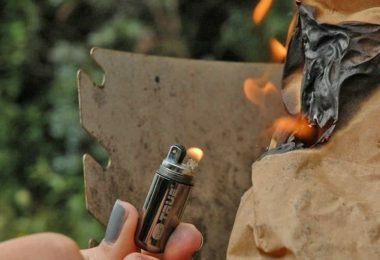 You need to keep your tent well ventilated if you decide to cook indoors in order to avoid the risk of being suffocated by carbon monoxide emitted during the burning of the fuel in the canister. Due to the compacted nature of this system, you can move it to anywhere in your tent or outdoors. In most cases, in order to keep the fuel warm and effective, I usually support the system by placing it between my thighs while cooking to make it burn much faster and better. However, you should exercise caution when cooking indoors to prevent the fire from burning down your tent. 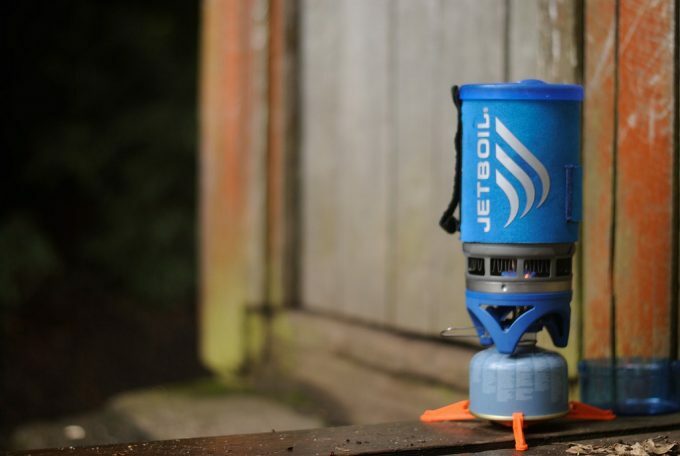 The cooking pot connected to the stove on the jetboil system could serve as a mug if you want to drink water or tea. Therefore, after boiling your water, then you can drink directly from the multi-purpose pot in order to keep warm always. Buy the hanging kit made by Jetboil to hang the device during cooking, which is necessary for a convenient and comfortable cooking experience during your journeys. This is to enable the stove to work better and keep it away from wet and snowy surfaces. Moreover, you can make your own hanging set for the device. It is very easy to develop and design according to your taste and standard. You can connect other accessories to your cooking device like a large pot and the lightweight or specialized frying pan. The big pot could be used to boil water or melt snow for a group of persons, although a smaller pot is originally attached to the system but you can change it to the bigger pot. You can buy an additional larger pot to help you cook for more persons. Moreover, the frying pan is useful for specialized cooking or frying of some other types of food items. You should endeavor to control the heat from the stove in order to ensure your meals are well cooked. This cooking system could be regulated in order to control the level of flames and the heat produced by the device. You can turn it down to a desirable level in order to allow whatever you are cooking to boil very well without being burnt. A new version of the system has been produced that could be regulated to work effectively in snowy and icy temperatures. You can purchase it to do a further experiment. More so, if the heat is not regulated very well, it could damage the frying pans. An automatic clicker that could light the system whenever you want to cook is connected to it. This is to make it easier for you to enjoy your device without hassles. However, you should handle it with care because it is breakable. If you notice the clicker is broken, you could use alternatively a lighter to be lighting the system. 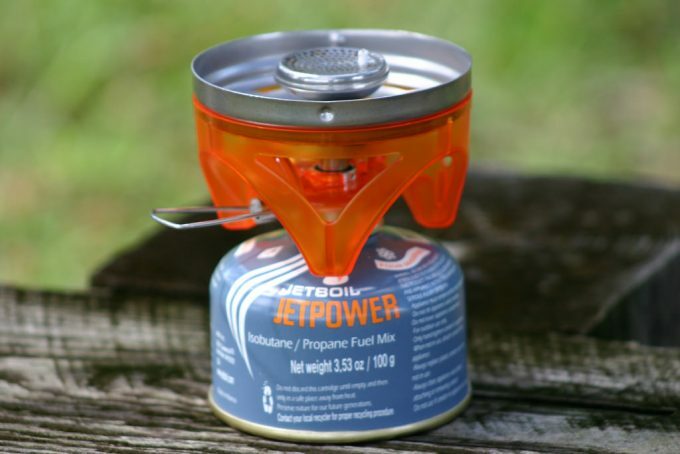 You would not be able to use the Jetboil stove in a windy environment. The breeze will surely blow it off. Therefore, you can make a tent around your cooking system to protect the flames and ensure whatever you are cooking boils faster. Moreover, the tent should have enough ventilation to avoid suffocation and possibly death by inhaling carbon monoxide from the stove. The marker line inside the pot is to guide you to know the gauge and limit of water to put in the container to avoid boil-over whenever you are cooking. If the water boils over, it will pour onto the system and that will affect the knob that regulates the flames. In addition, the cooker will rust and damage easily if you allow the pot to always, boil over making water to pour into the system constantly. It is good to note that these two cooking systems are compact, unique, and important for your expeditions. The reactor stove is good for backcountry camping locations, boiling water, and cooking of assorted meals. This system will not blow out in windy settings and it boils faster. 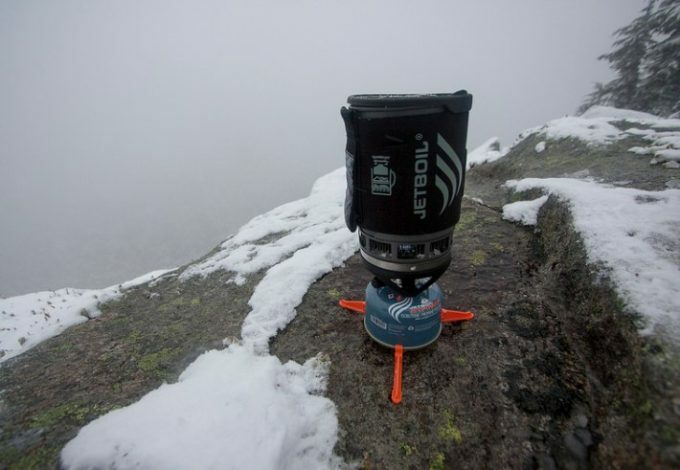 The jetboil is also good for backcountry skiing and mountaineering. It is preferred in cold weather conditions. 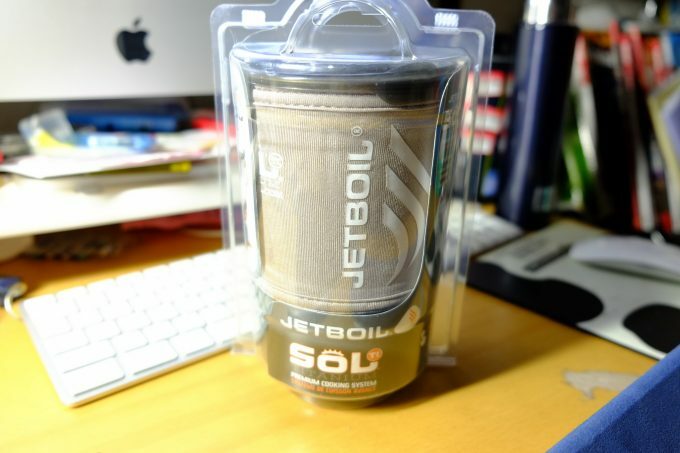 The jetboil has a hanging kit that makes it easier for you to use it in your tent in order to keep warm all day. It also uses fuel much more efficiently.Furthermore, the system is integrated making it convenient for you to use anywhere. Are you ready to embark on backcountry trips? Which of these canister stoves will serve your purposes out there?